Eleaf istick QC 200w TC vape kit includes istick QC 200w TC box mod and Melo 300 tank, made of zinc alloy, six fashionable colors available, the new eleaf TC mod built-in 5000mah battery and 50A/200W powerful output, the stylish, the cell balancing trickle charge system bring the internal batteries to the equal level charge, ensures high security in charging. 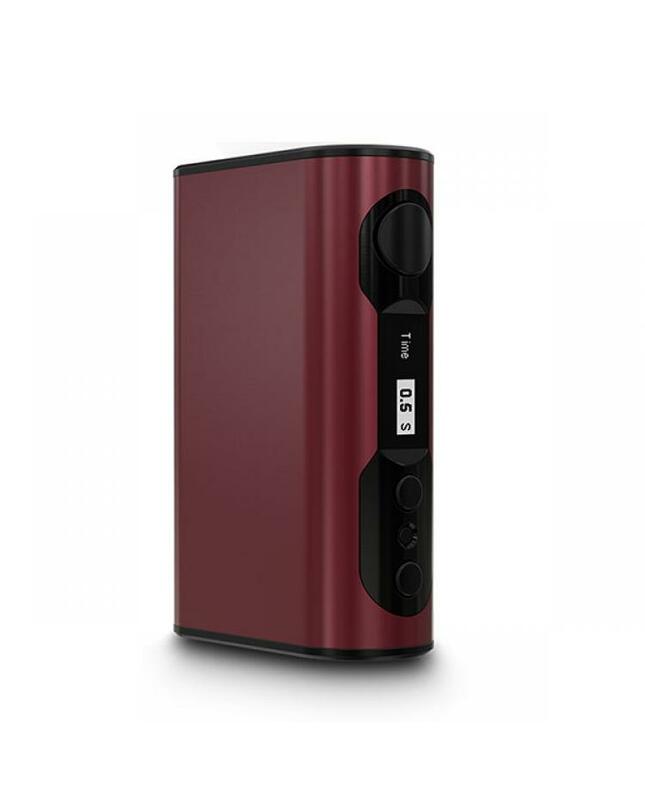 sustainable temp control mod features a 1.5A quick charge capability when using the avatar quick charger, the RC adapter will convert the istick QC 200w's 510 thread into a USB output for power bank mode, so the user can charge your phone and other electronic devices. 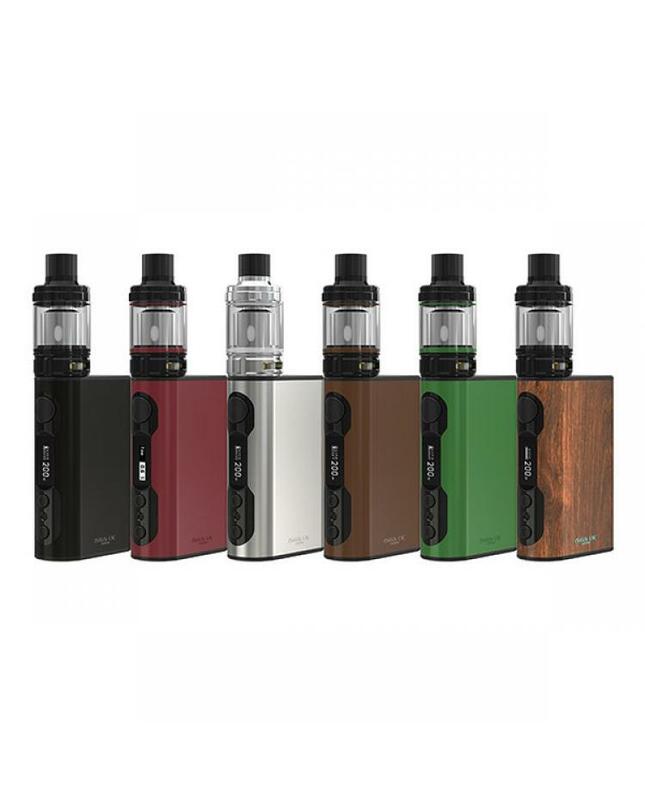 the istick QC 200 with preheat function which allows the device to quickly heat up the coil at a higher wattage, deliver the nice flavor with vape cloud. 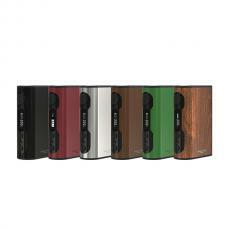 the width of the thread is 25mm, the istick mod can compatible with the tanks up to 25mm diameter. 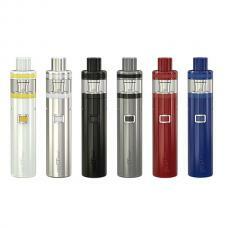 the Melo 300 tank can hold 3.5ml e juice, comes with ES sextuple 0.17ohm coil heads, especially for ultra high power use. 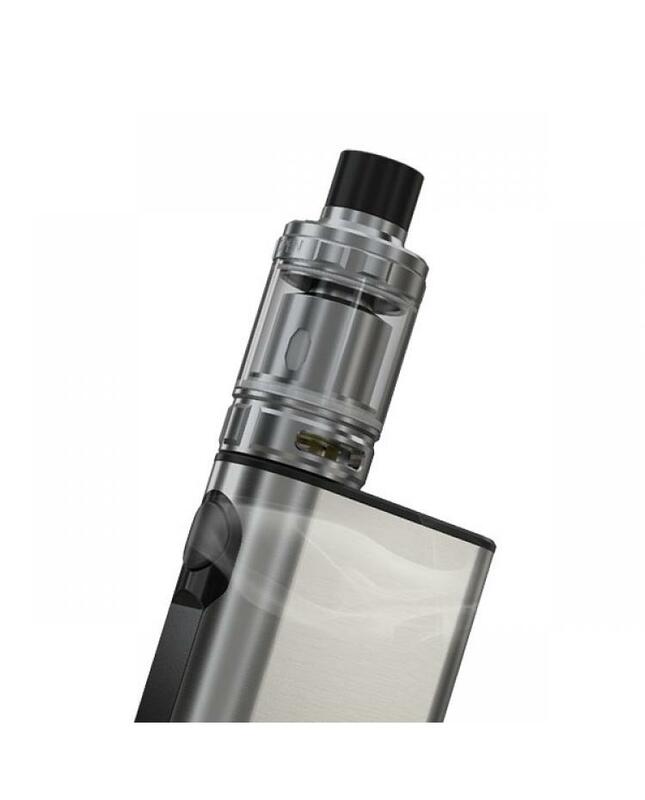 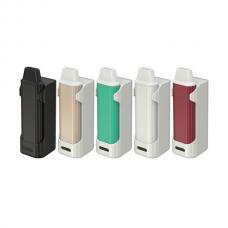 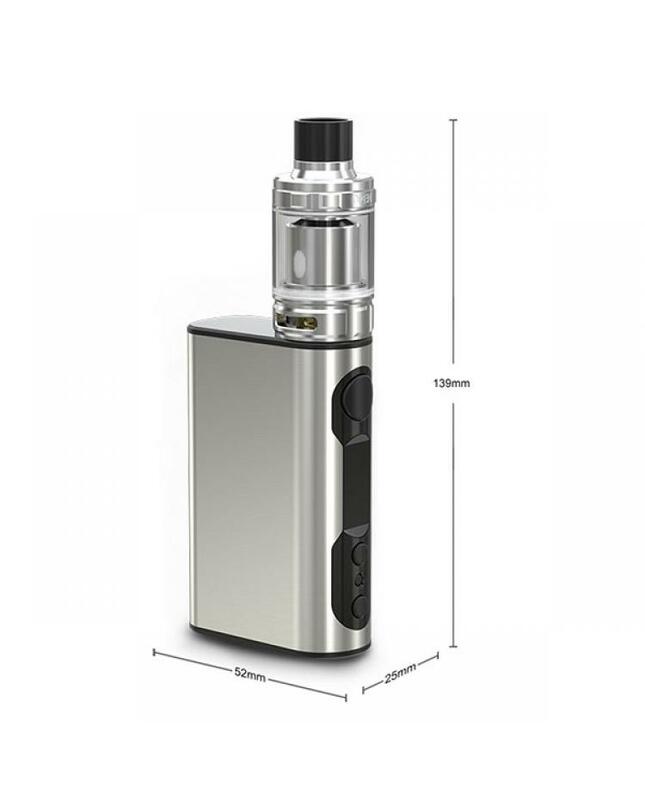 the new eleaf tank with retractable top refill design easily injects e juice and no leaking.